Balearic Islands bask resplendent in 300 days of sunshine per year. Maybe that’s why the locals have such a sunny disposition. These eclectic islands have hosted paupers, poets and kings. They are equally beloved by gays, celebrities, naturalists, yachtsmen, hippies and jet setters. 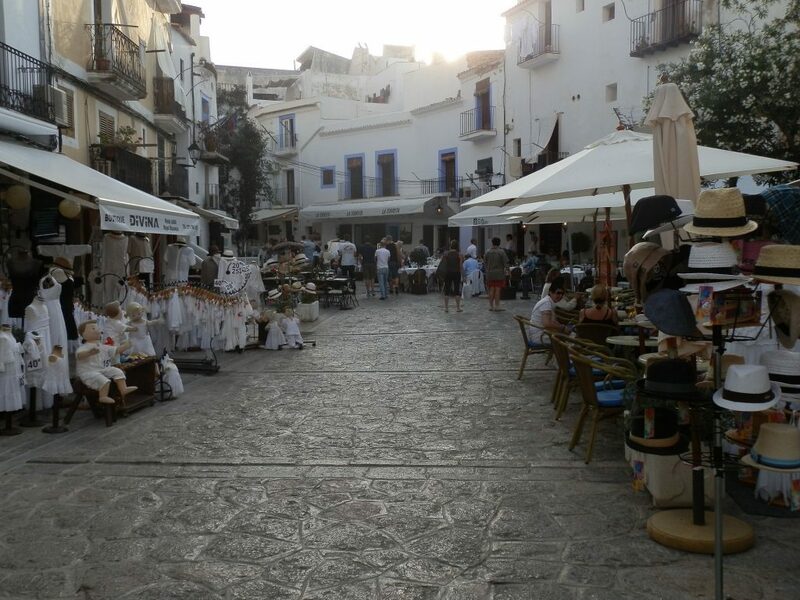 There are superb beaches, fine restaurants and charming shops. Combine these offerings with natural beauty, a legendary past and distinctive customs and traditions. The result, no matter who you are, is one unforgettable vacation. 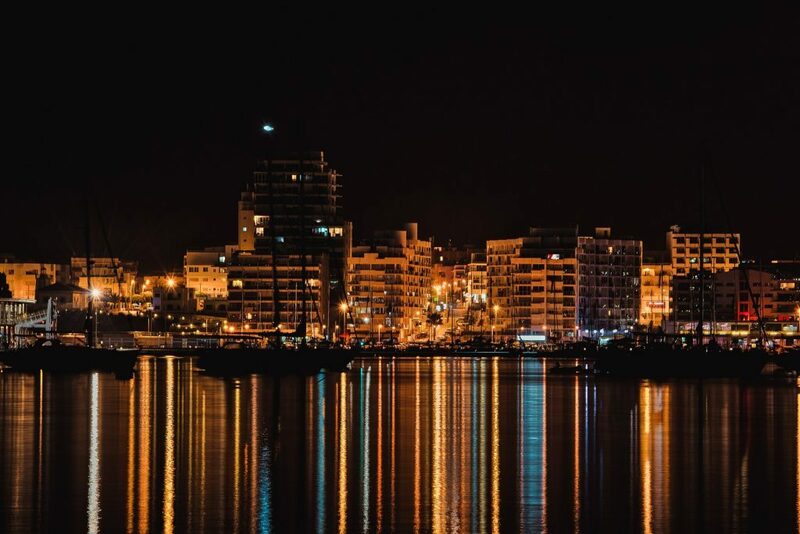 Hedonistic and trendy Ibiza is the Mecca of clubbers. Think holy ground of electronic music. 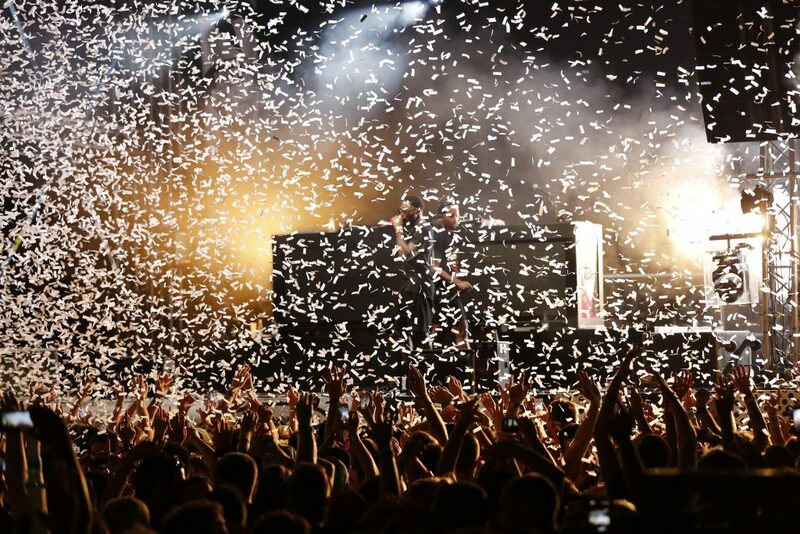 The legendary nightlife is ignited by world-famous DJ’s at some of the best clubs on the planet. 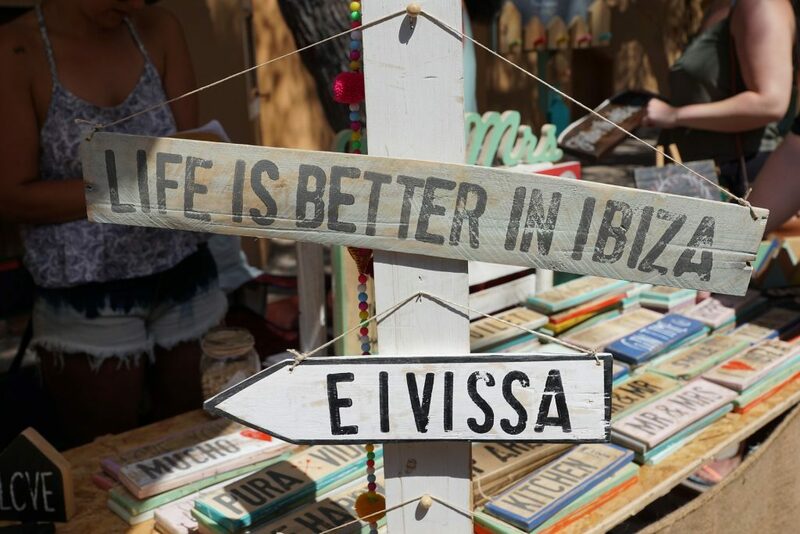 But Ibiza is more than a glam, hard-party island. Dock at Ibiza Magna marina at the foot of historic Dalt Vila. 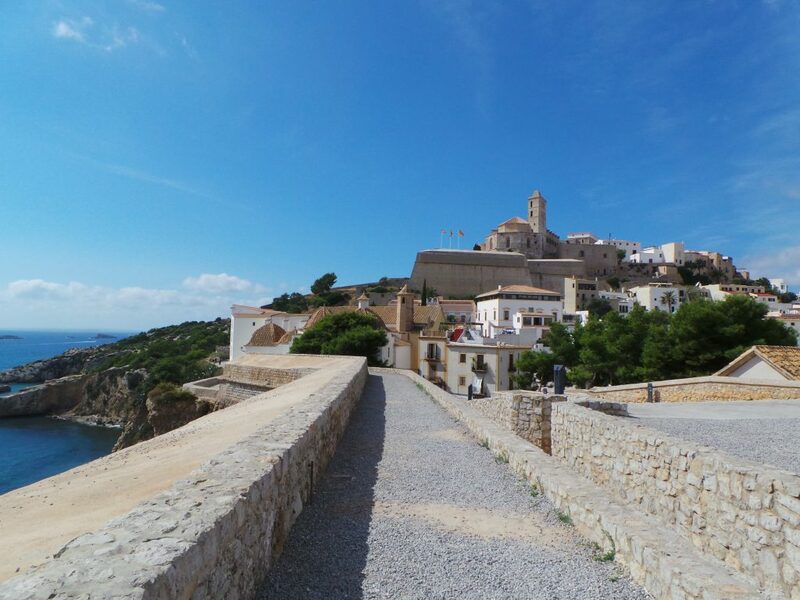 It’s a short walk to the medieval citadel, a UNESCO World Heritage Site. Ibiza town is a UNESCO World Heritage Site. Cruise to Las Salinas National Marine Park for exquisite snorkeling and diving. It’s another World Heritage Site. Circumnavigate 125 miles of scenic coastline with some 56 stunning beaches. The island is a pastoral vista of farms, orchards, pine woods and vineyards. Drop anchor and tender in to explore timeless villages. 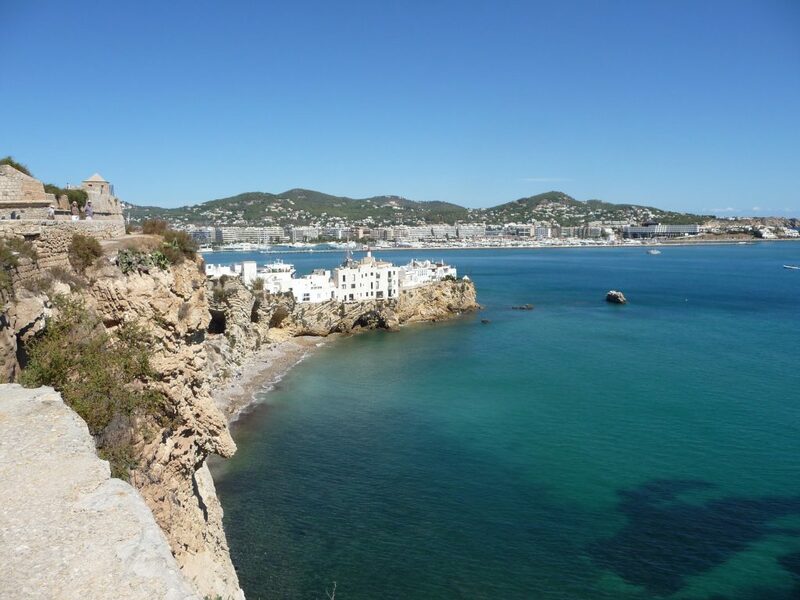 Ibiza has fascinating historical elements and picture-postcard landscapes. It’s no wonder the island inspired Madonna to song. The main city of Ibiza is situated on the south of the island. 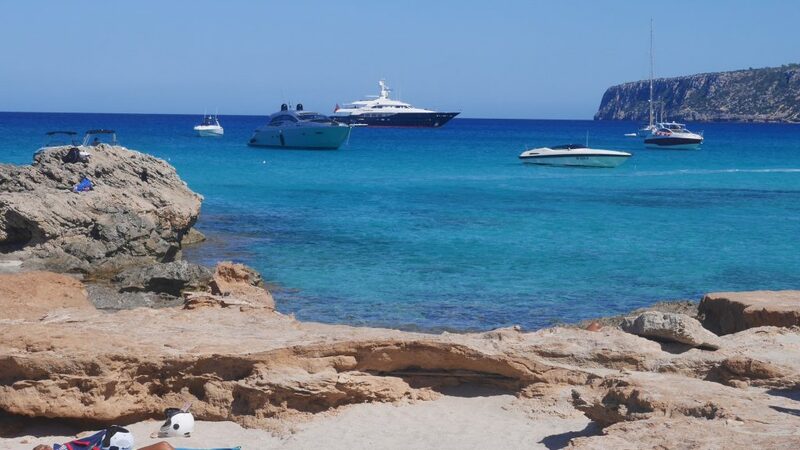 This is where most Balearic Islands yacht charters begin and end. Cruise around the island with stops in two major towns. Santa Eularia des Riu on the east coast. San Antonio is on the west coast. A tour of the rugged North Coast lies in between. 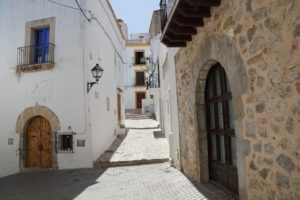 Santa Eulària des Riu dates back to the 16th century. It is a place of beauty, serenity, and history. Rising up from town is the Puig de Missa, crowned with an impressive church. Built in the 16th century, it was part of the island’s defense system and the town centerpiece. If you are an admirer of churches, the town has many worth a visit. 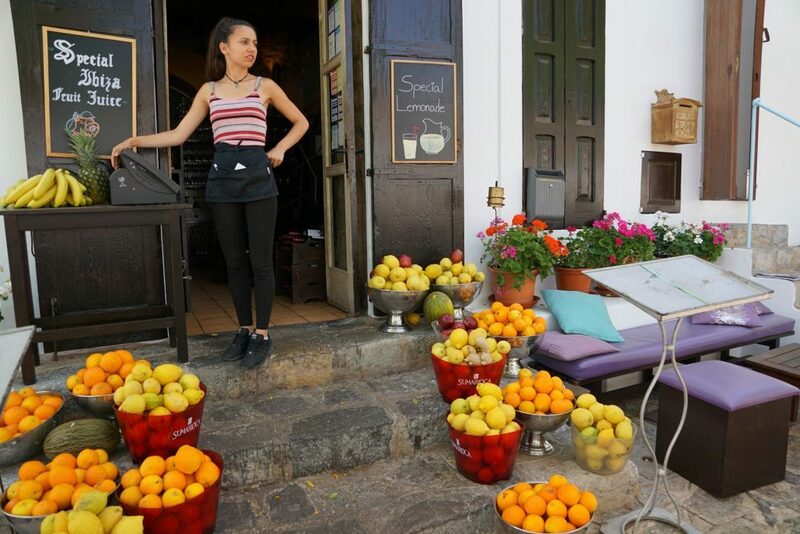 Marede Deu de Jesus, Santa Gertrudis de Fruitera, and Charles de Peralta are some of the most interesting. History buffs can view a 400-meter aqueduct built in the 1st century AD. San Antonio is famous for its lively nightlife. This is one of the larger ports in the Balearic Islands. Luxury yachts at anchor crowd the bay, populating the frame of a photographer’s paradise. 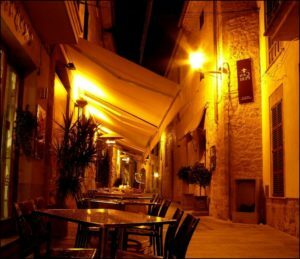 Stroll down the main street, Carrer de Santa, with its many bars and small clubs. 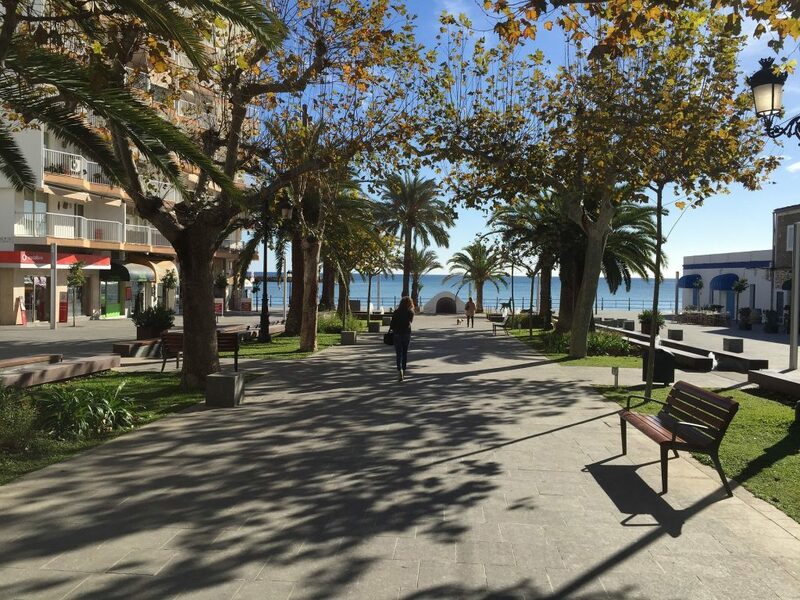 Walk along the promenade Passeig de ses Fonts. Across the square are restaurants and cafes with lovely views over the Bay. At night, tropical foliage and ornately designed fountains are romantically illuminated. 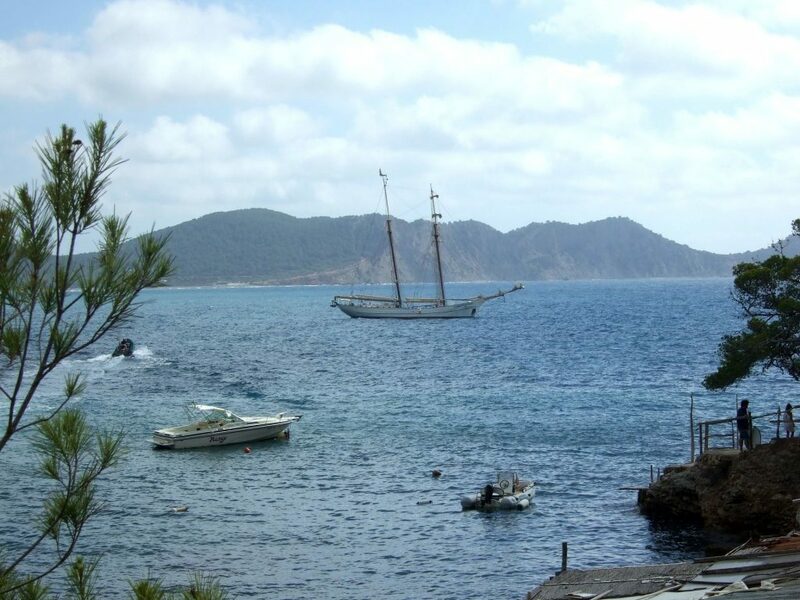 Balearic Islands are within a short sail of each other. 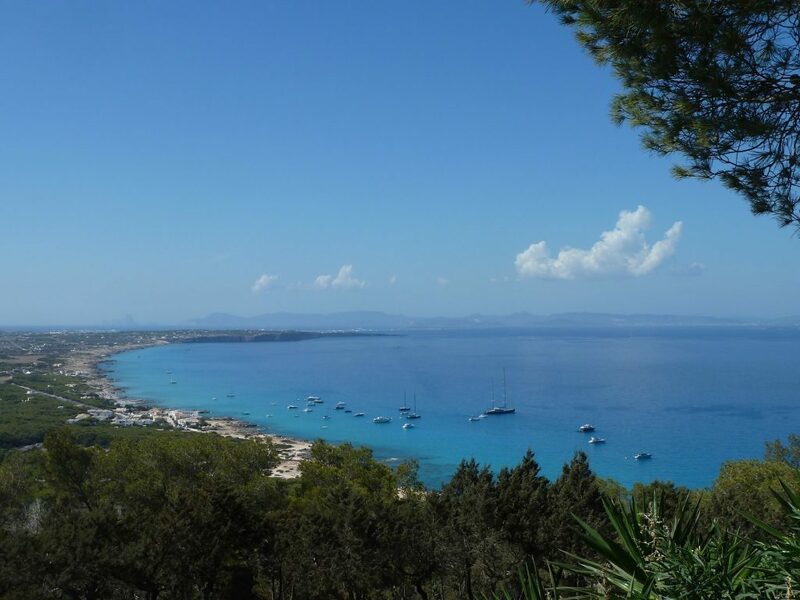 Just three miles south of Ibiza are the shores of Formentera. 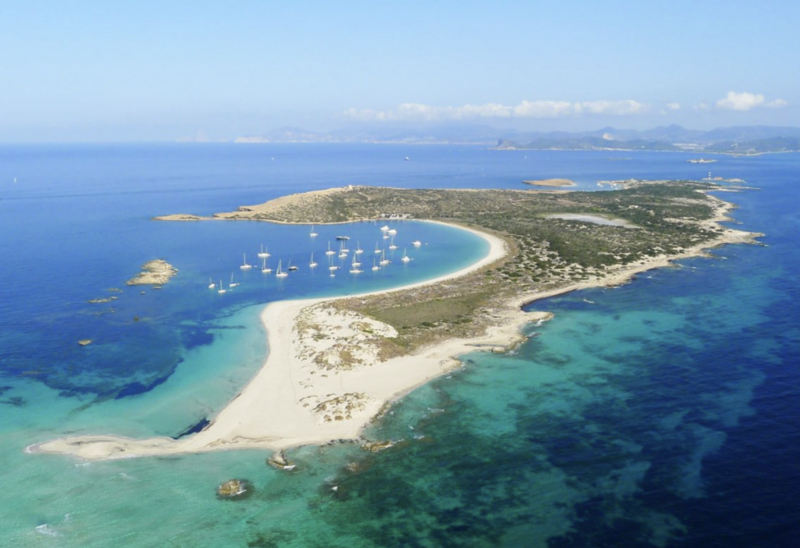 In contrast to bustling Ibiza, the island is pristine and unspoiled. 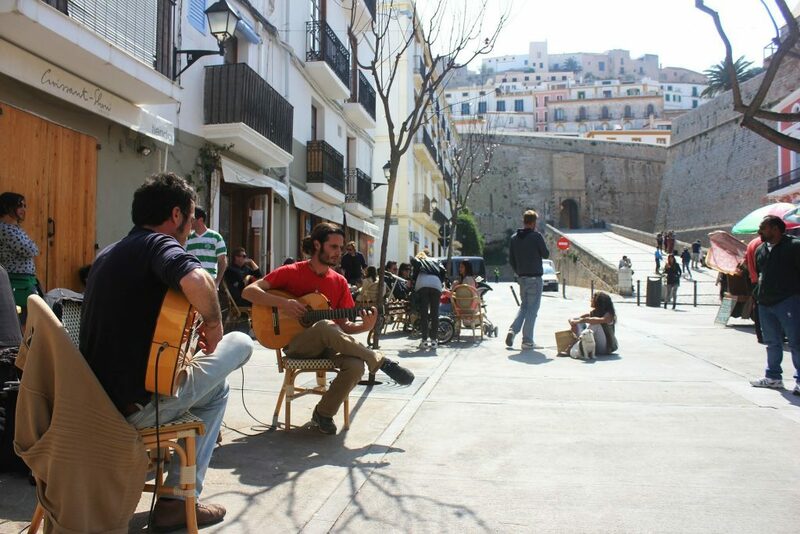 It has traditionally been a popular island with hippies, naturalists, cyclists and budget travelers. Crystal clear waters gently lap the white sand beaches. Towering cliffs with impressive rock structures overlook the sea. Hidden rocky coves shelter pirate caves. Cruise around delightfully quirky outlying islands. The light is especially unique and sunsets are exquisite. 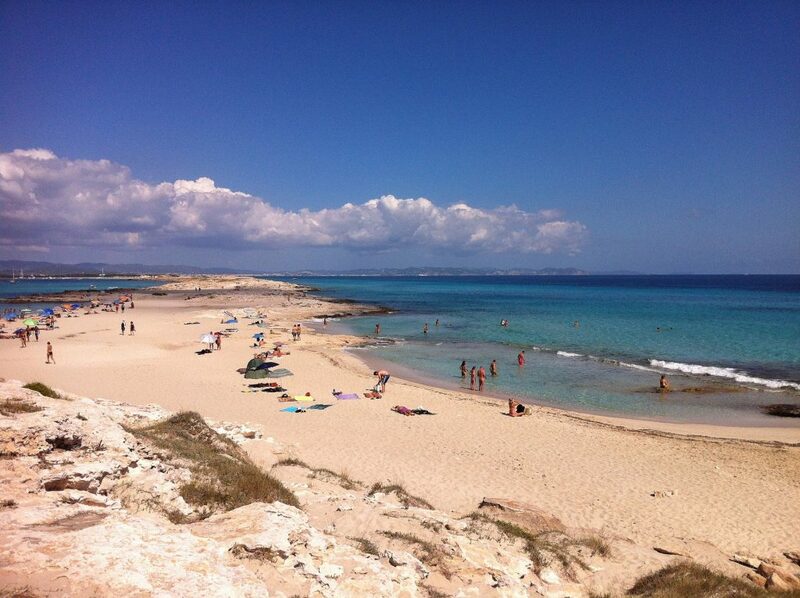 From Illetas around the northern tip of Formentera to Es Trucodors is an impressive stretch of dazzling white sand. Warm, clear water laps both sides. Find a sheltered place for sunbathing among the rocky outcrops and relax. Do you have a multi-generational charter group? 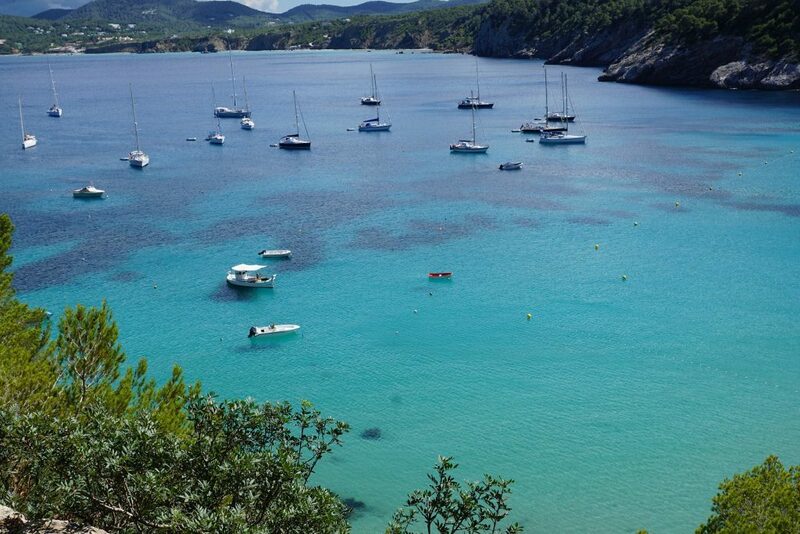 If so, we recommend Playa de Migjorn. There’s something for everyone on this organized, lengthy strip of sandy beach. Rent a beach chair and umbrella for the afternoon. Order some refreshments and relax. Enjoy the views on a long walk. Join a game of beach volleyball. If romance and privacy are key, the beach goes on for miles. You won’t have to wander too far to find a secluded spot. Cala Sahona is a spot of heaven on earth. Far out from this Formentera beach, the turquoise waters are still transparent. In late afternoon the sun casts rich red tones and textures on the surrounding cliffs and caves. Meet up and exchange stories with other superyacht guests anchored in the bay. Go for a swim and snorkel around the rocks. Lounge on your deck with a Sangria and admire the breathtaking beauty. 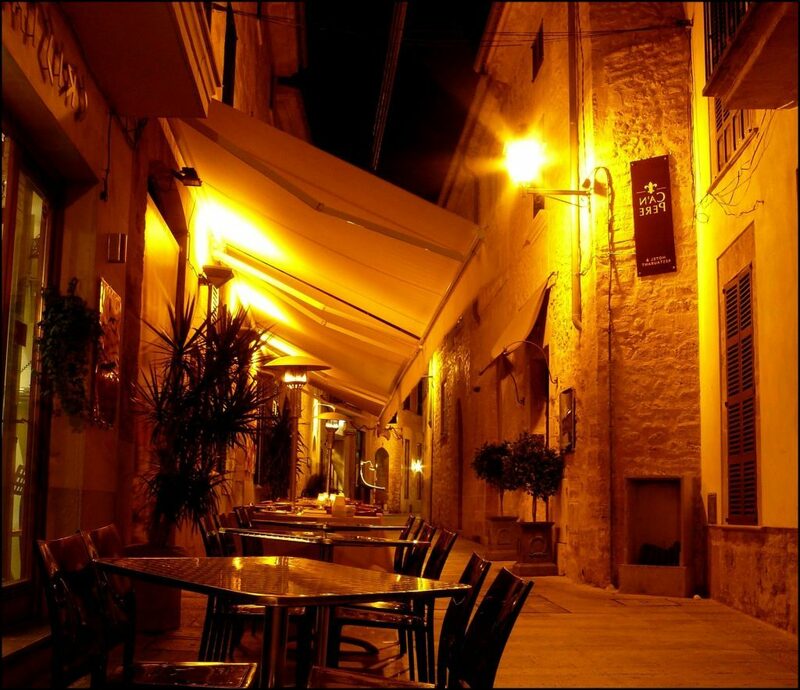 This area is popular for fine restaurants and beach bars. It is a favorite with the superyacht crowd. 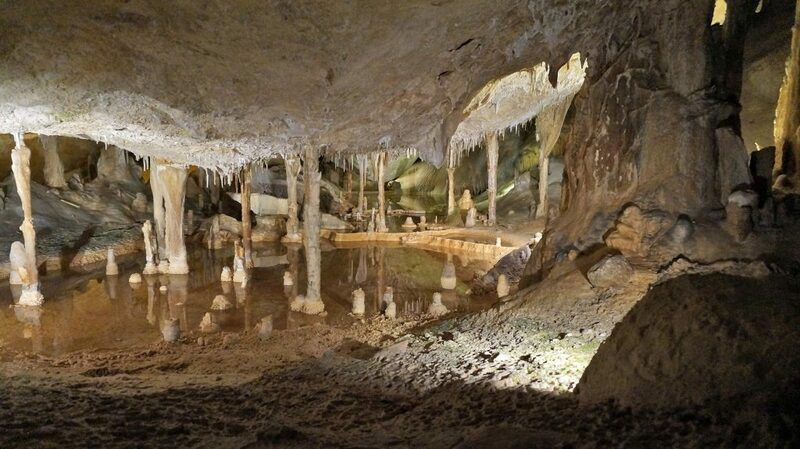 Take an afternoon sail to the Pirate Caves to look for booty, hopefully overlooked by the Barbary pirates. Refresh with a swim in the gin-clear water off Cala Sahona Beach. Enjoy happy hour with new friends. 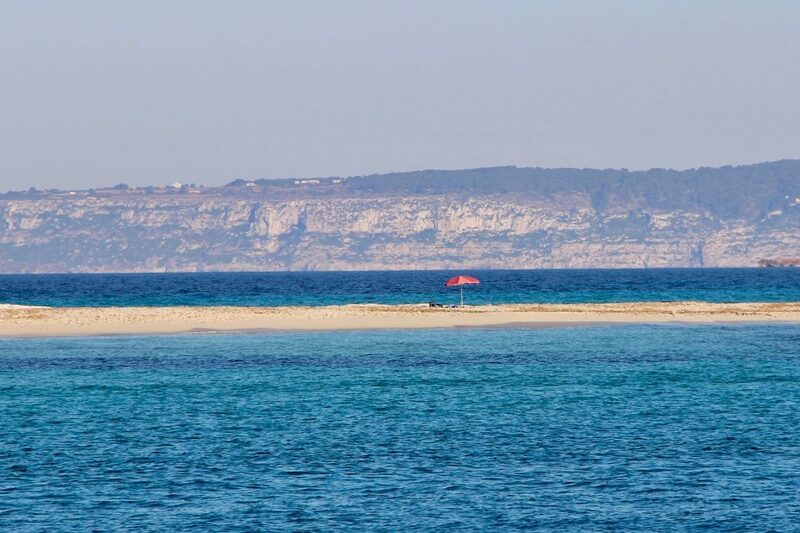 Espalmador is a private island across the strait from Formentera. It has a tranquil, unspoiled, and unique charm. The island can only be reached by boat. The surround of dazzling white beach has an exotic pink hue at the waterline thanks to offshore coral reefs. Snorkelers can see many species of fish that inhabit the protected sea grass beds in the bay. 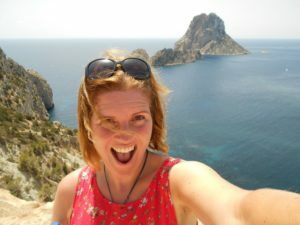 The world’s most storied rock off Ibiza. Es Vedrà is where: Sirens tried to lure Odysseus, Phoenicians sacrificed to the moon goddess, the tip of Atlantis emerges, a friar had visions, hippies see Buddha, the waters have healing powers, it’s highly magnetic, and many people have reported UFOs. 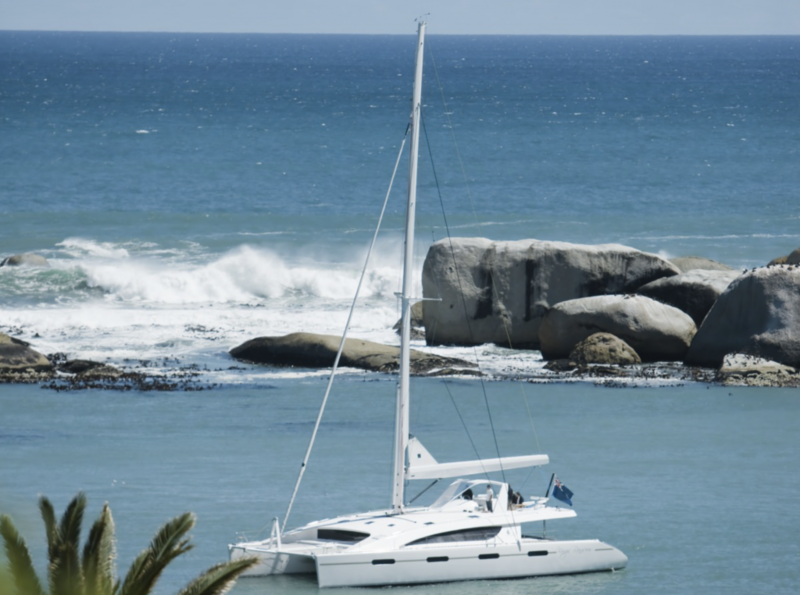 Perfect spot for snorkeling followed by sundowners on deck. The world’s best shipwreck dive is off Ibiza. The Don Pedro is a wreck dive of epic proportions. The 142-meter ferry is the Mediterranean’s largest shipwreck accessible to recreational divers. She sank on July 11, 2007, after running aground on the islet. Over time, the ship is increasingly covered in marine life. Requires some experience as a diver. 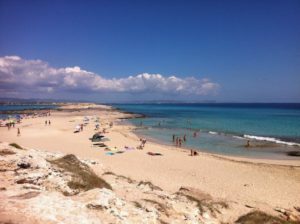 The world’s best beach is on Formentera. Playa de Ses Illetes always appears on world’s best beaches lists. It is spectacularly beautiful, Caribbean-style beach. It does get very crowded during the summer season. 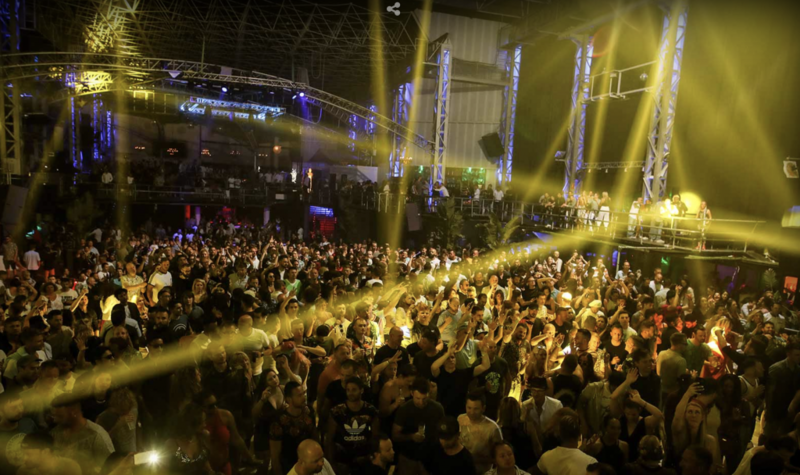 The world’s largest nightclub rocks Ibiza. 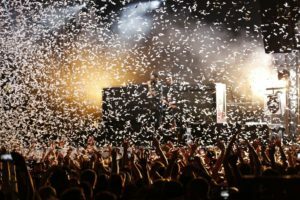 Privilege Ibiza, originally known as Ku Club, is the “world’s largest nightclub” according to the Guinness Book of Records. It has giant dance floor, a swimming pool, and more than a dozen bars. The world’s most expensive restaurant is in Ibiza. Sublimotion, with an average price of slightly over USD$2,000 per person, excluding alcohol, is pricy. But, Chef Paco Roncero holds two Michelin stars, as do his two guest chefs, and they utilize molecular gastronomy in cooking. Twelve diners savor a fully interactive, techno-dining experience. Foodies with deep pockets will not be disappointed. 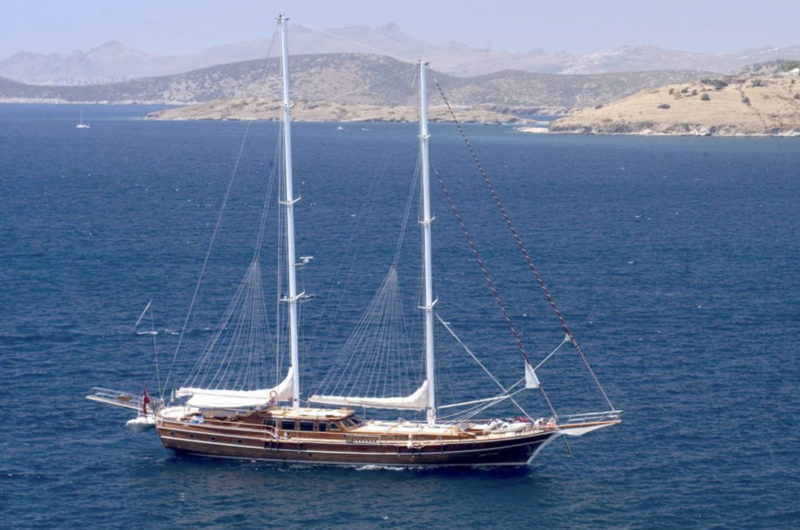 Classically styled sailing yacht epitomizes Old World elegance. 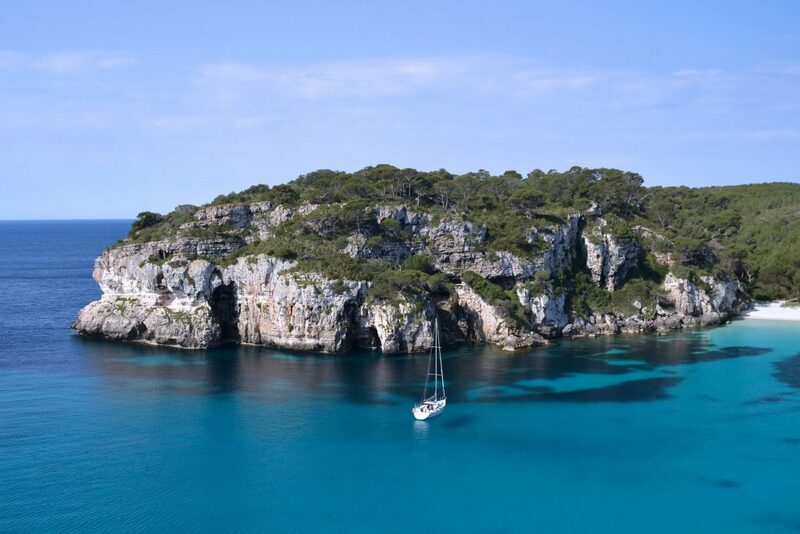 Sail in the Balearics in a vessel befitting a region so rich in history and beauty. Enjoy highly personalized service from a skilled, professional crew. Accommodates 12 guests in five, air-conditioned cabins. Brand new, stunning yacht, with a contemporary interiors. The flybridge is charter guests’ favorite deck space. Dine al fresco at two seating areas with tables. Two wet bars house the icemaker, fridge, BBQ and sink. Above all, the hard top with retractable inner canopy and further aft sun awning is adjustable. So, cooling daytime shade, then open for sunsets and starry nights. 8 guests in 4 staterooms. Gorgeous sailing yacht equipped for offshore family fun. There’s fishing gear and a wide range of watersports equipment. Waterskis (mono and double) for children and different levels of ability. Also, wakeboard, snorkeling equipment, donuts, and inflatable stand up paddle board. Up to 7 guests in 3 cabins. 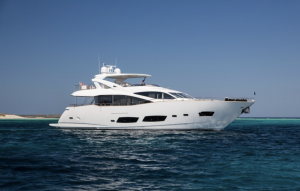 Impeccably built with a spacious layout maximized for comfort. 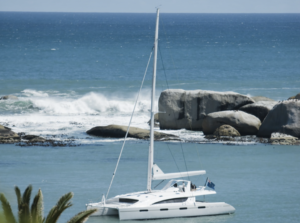 This luxury catamaran lets guests enjoy true sailing. 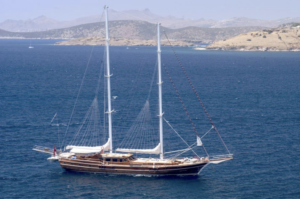 She offers the stability of a catamaran and the space of a motor yacht. Chic contemporary interiors and expansive deck areas make life at sea a pleasure. Accommodates 10 guests in 5 cabins. 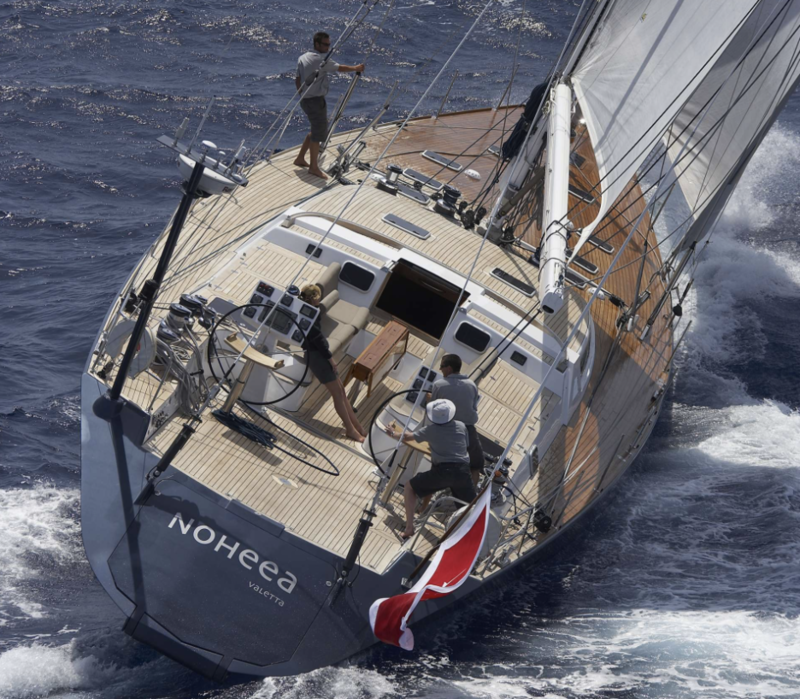 Contact Select Yachts to book a fabulous charter yacht in the Balearics. 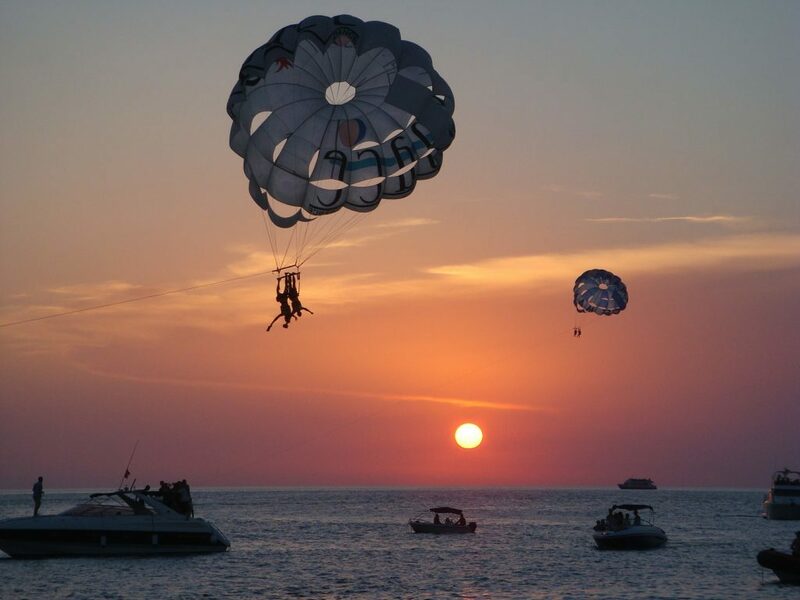 Together we can chart your perfect course through Las Islas Bonitas.